Dubai: UAE authorities have tightened the regulations against anyone caught “forging” hallmarks or certification on diamonds and precious stones and then selling them here. This way, the UAE wants to bring in a regulatory regime that is already there in the gold trade. 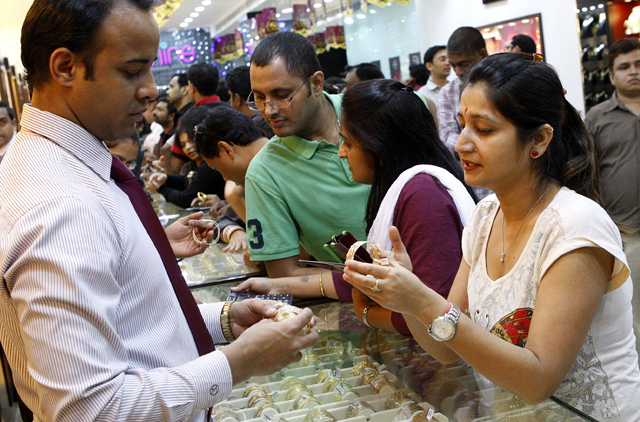 “There are hardly any hallmarking issues in the gold wholesale and retail trade,” said an industry source. “It is what is to be expected of a market that is one of the bullion centres of the world. The Esma board of directors also adopted four other regulations related to three-dimensional printing, adopted in accordance with international best practices. It will become mandatory three months after the date of publication of the resolution in the Official Gazette. Currently, all diamond jewellery purchases are provided with the relevant certification that attests to the caratage and other details. Industry officials said these processes have worked well in raising consumer awareness of diamond jewellery purchasing, and how price depreciation kicks in over succeeding years. With hallmark requirements now upgraded by Esma, that transparency will be upgraded further, sources add.